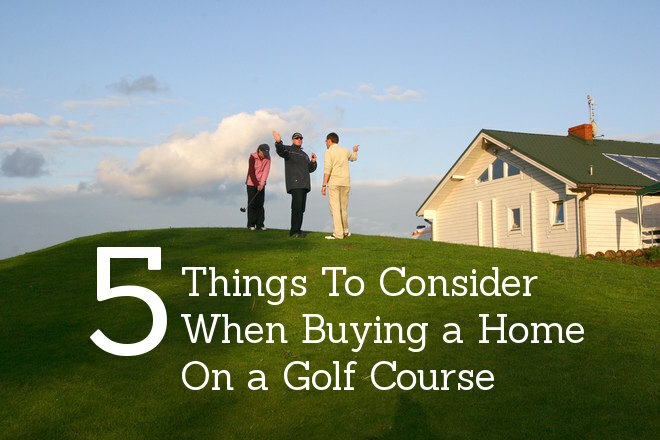 So, you’ve decided to buy a property on a golf course or in a golf community. Congratulations! This may be an exciting time for you. 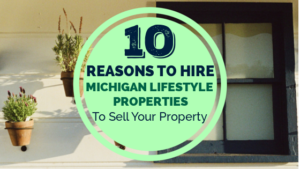 Perhaps you’ve decided to relocate your principal residence to a golf community, or maybe you’ve decided to buy a second home or condo on a golf course. Either way, this no doubt means that you’ll be close to one of your passions. 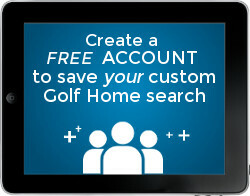 You may already have a golf community in mind, or have a list of criteria to consider as you search. But perhaps you’d like more input. 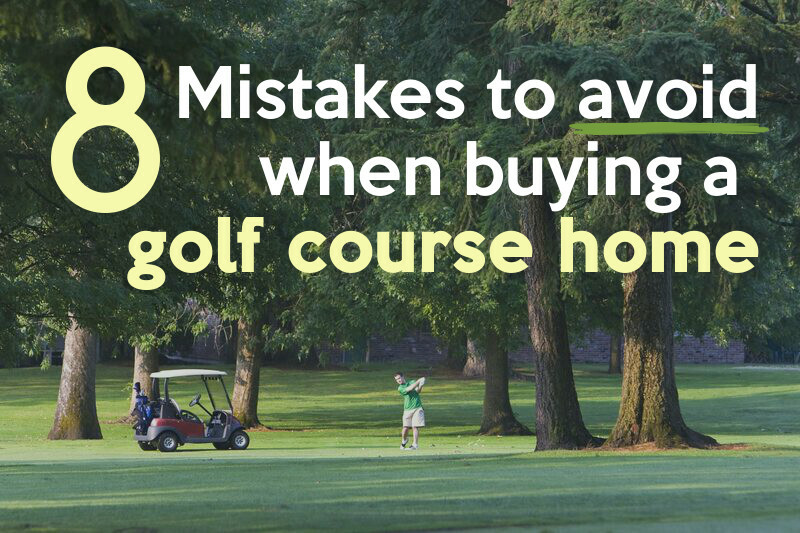 Based on our experience, these are some of the mistakes we’ve seen golf property buyers make in the past, and thought you might like to know, so you can avoid them in your own search. Mistake #1: Not investing enough time test-driving the neighborhood. The vast majority of real estate buyers (90%+) use the internet during their search, but it’s also important not to overly rely on the internet. Drive the neighborhood. Talk to neighbors. Maybe even rent for a period of time before buying. Mistake #2: Not thoroughly reading the community’s covenants, conditions and restrictions. Naturally, it’s important to know the ‘all in’ costs of living in a community or belonging to private club. How much are the homeowner’s association fees? Are there any planned special assessments? Are there food minimums at the club? Is there an exit policy if you leave the club? Among other things, you may want to speak with someone at the membership department of the club prior to joining. Mistake #3: Not getting to know the feel and culture of the club before buying and joining. It would be a bad day to find your dream golf home or condo, on a great course, only to buy it, then find out you don’t like the club. Better to arrange to play a few rounds before you buy, and maybe attend a club function or two. Is it a private club? Is the public welcome? How do either affect you? Mistake #4: Relying too much on real estate professionals for facts and information about the club. There’s no question that working with a trusted real estate professional is a good idea, but at the same time, making the time to talk directly to management and other members is best. Mistake #5: Not researching the practices required to maintain the golf course. This may seem a bit obscure, but it’s worth the time to understand how the groundskeeping practices might affect your property, like the fertilizing, mowing, and aerating schedules, and whether there are any larger scale projects planned for the course. Mistake #6: Not asking if the club hosts outside golf events that will affect member play. It would be great if the course you’re considering is reputable enough to host outside tournaments or events, but you also wouldn’t want those to negatively affect your experience. It’s worth asking how often those events might occur, as well as how large they are. Mistake #7: Not considering the long term viability of the club. It’s important to know about the health of the club. What are the membership trends? Is it healthy financially? Are there capital improvements on the horizon? Do they have a sinking fund for those, or would they be funded by special assessment? You definitely wouldn’t want to own a place in a golf community where the club is suffering. Mistake #8: Waiting too long, once you’ve done your homework. Last, but certainly not least, once you’ve done your due diligence, be ready to make an offer. 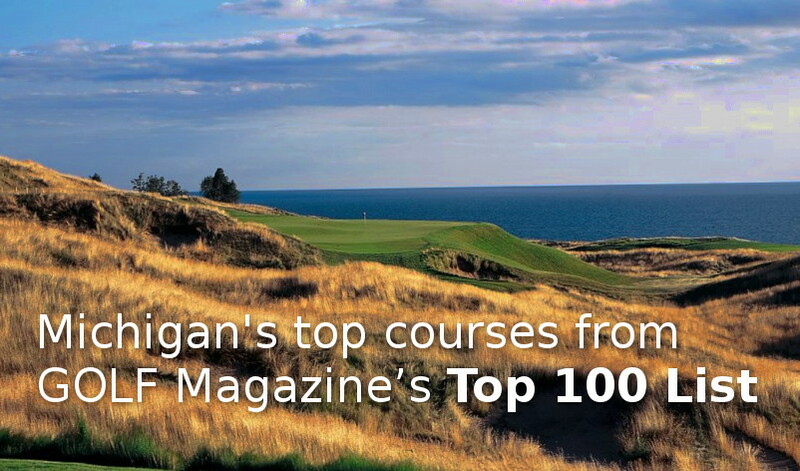 If it’s a great course, and a desirable community, the best places may not last long. 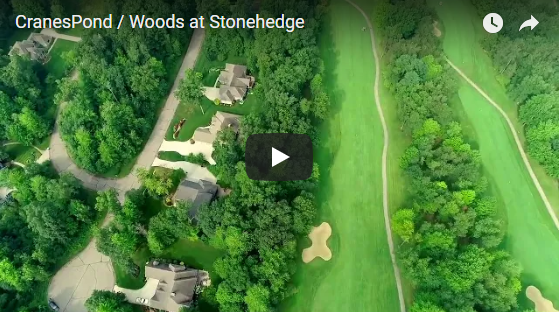 Ready to start searching for YOUR dream golf course home? 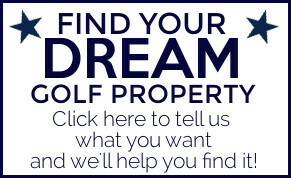 Fill out our Dream Golf Property survey and let us help you with your search! I really like that you mentioned spending time in the community before settling on a home. My parents are avid golfers and are considering buying golf property. I think that if they can find a club that they really love, then it would be a great option for them! Thanks for your comment, Oscar! Yes, different clubs really do have different cultures, and so we feel this is an important thing to check out before deciding to buy.